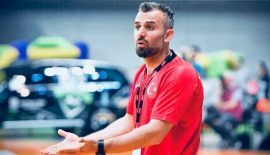 Four Turkish teams succeeded in European Cup matches (EHF, CHALLENGE, CUP WINNERS CUP) and were promoted to the next round. 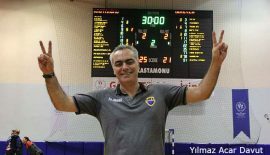 Muratpasa Belediyesi SK played against the Ukrainian side Galytchanka in the third round of EHF Cup and securing a tie with 30-30, they made it to the next round. 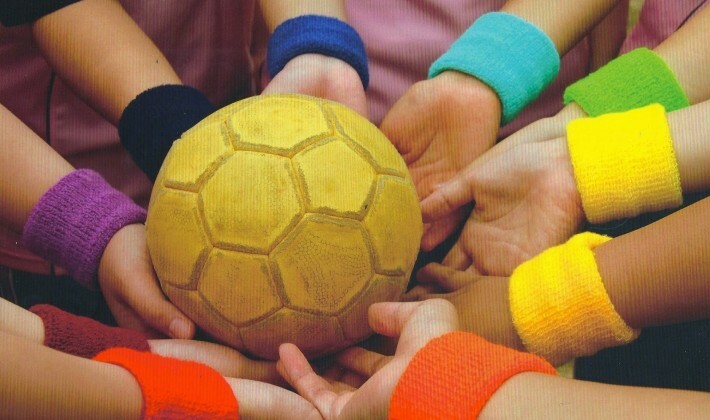 Muratpasa Belediyesi SK has won the first match played in Antalya with a comfortable 28-22. The third round of the Challenge Cup saw İzmir Buyuksehir Belediyespor playing against DHB Rotweiss Thun SPL from Switzerland. Having won the first match with a large margin at 27-17, İzmir’s players had a relaxed away match, which they have also won, with 27-23. 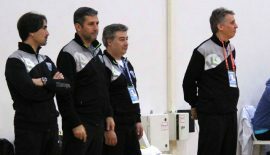 Thanks to the country points achieved by Turkey, another Turkish team, Kastamonu Belediyesi GSK, will join the competition directly in the Last 16 round. Yenimahalle Belediyesi lost the away match against BNTU-BelAZ Minsk from Belarus with a score of 26-23, but the six goal margin achieved in the first match in Ankara with 26-20 brought the Turkish side the ticket for the next round. Ardesen GSK, the team from Turkeys’s Black Sea coastal province of Rize, hit the headlines by eliminating the Danish Team Esbjerg at EHF Womens’ Cup Winners Cup. Having lost the first game in Denmark by only four goals, 30-26, had given hope to Ardesen GSK. 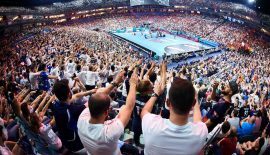 The second game played in a full-packed home court brought the Turkish team a score of 31-22, total victory in other words. Interpreting the performance of the Danish team as an “embarrassing defeat”, the Danish handball media wrote that although Team Esbjerg is a better team, it was Ardesen GSK and especially the team’s goalkeeper, who was the better playing side.